You like Vietnamese Old Time Songs? 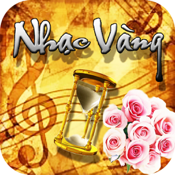 You admire the legend voices of Vietnamese Romantic Music? You are interesting in old–school melody? 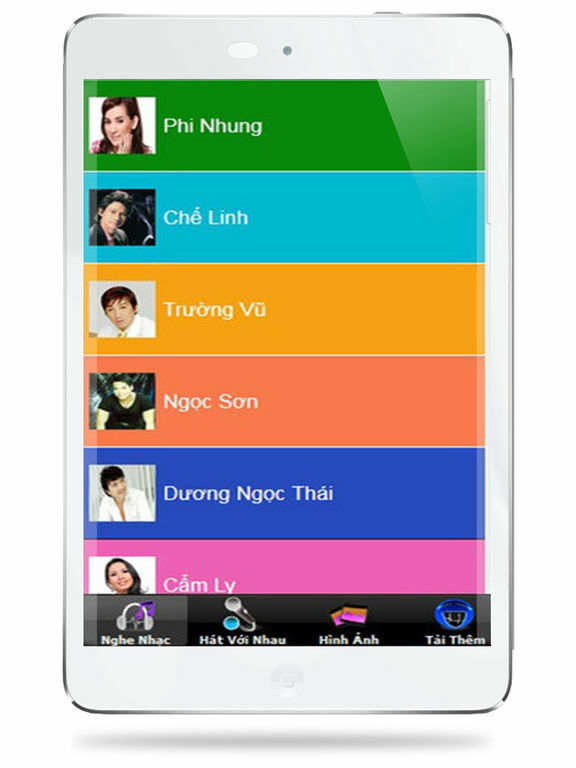 Our team creates this application to help people access information and entertainment from your phone fast and quickly. Click INSTALL to download now and feel free to share with others if you like our app! I wish you and your children have a fun game together! * Note: some functions require network connectivity so you remember to turn on the wireless network to enjoy the most complete offline. * Legal Disclaimer: Any content, including but not limited to, images, text, sound bytes, phrases, logos, names, titles, not owned by CoolVietApps belongs to their respected owners. We do not take credit nor claim to take credit for any of said content. Any content used is used at a fan-base stand point. We simply provide free positive advertising. If you for any reason own content produced by CoolVietApps and do not wish to receive, no-obligation, free advertising to your fans, contact us immediately with the proper documentation to prove the material is yours and we will remove it upon request. If you want specific credit like your name/website/business/etc to be advertised we will do that as well. There is no need to take legal action, we will respect the owners wishes, just contact us first. Any content used without permission does follow under sections 107 through 118 of the copyright law title 17, U. S. Code. FAIR USE section 107 document FL-102, however we respect our users and producers therefore we will remove it upon request like stated above. ALL CONTENT NOT OWNED BY CoolVietApps BELONGS TO THEIR RESPECTED OWNERS. SUPPORT THEM IN ANY WAY YOU CAN. This application is NOT a officially licensed product and no copyright or trademark infringement is intended. 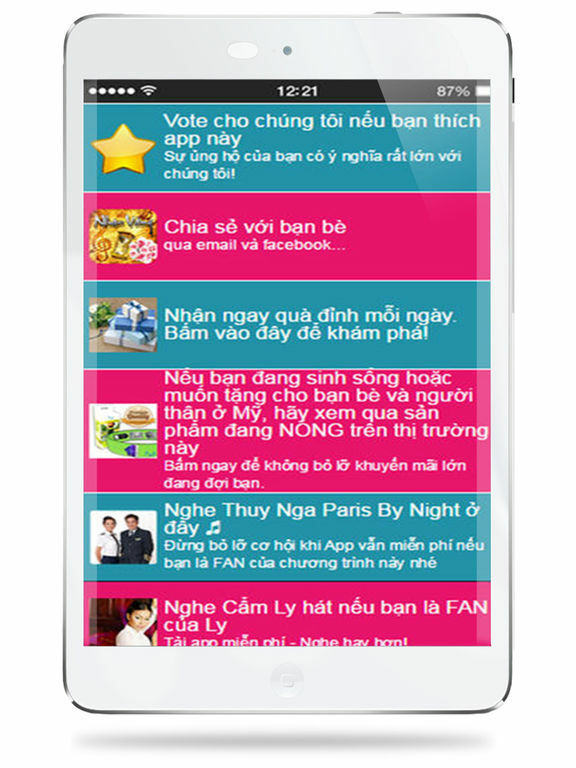 This applications is an unofficial fan based application. APPLE IS NOT A SPONSOR NOR IS INVOLVED IN ANY WAY IN THE DRAWS. NO APPLE PRODUCTS ARE BEING USED AS PRIZES.